Get fit and health for National Physical Fitness & Sports Month with these exercise tips. When you’re healthy, you’re better apt to live a long happy life. It’s important to take good care of yourself through a well-balanced diet and plenty of exercise. It’s National Physical Fitness & Sports Month. Get moving to participate in the occasion with these exercise tips. Here’s what you need to know. 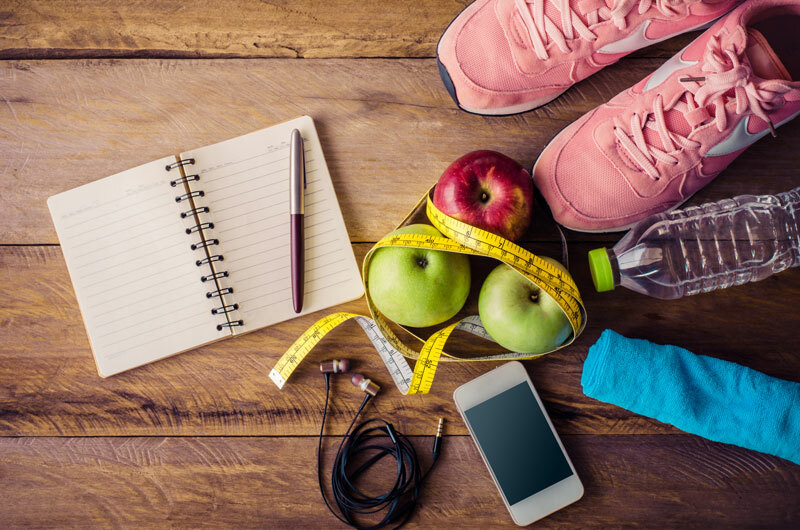 When it comes to getting healthy and fit, taking a class is a great way to help you ease back into fitness. An instructor can help motivate you and teach you the right way to exercise while keeping you engaged. Whether you take a dance class or a boxing class, it’s a fun way to improve your health. Nature is full of great ways to help you exercise. From hiking to biking to water sports, there are lots of ways in which you’re able to get in a little movement while enjoying the Great Outdoors. Choose an activity to participate in and enjoy. Playing a sport is a great way to get a little exercise into your routine. Join a recreational sports league to help you get into shape. Whether you play softball, basketball, or kickball, feel like a kid again and enjoy a friendly game with your buddies. When it comes to staying healthy, ensure that you get moving for National Physical Fitness & Sports Month. Ensure that you protect your well-being with the right insurance policies. For all your insurance needs, contact the professionals at The Schwab Agency, located in Colleyville, Texas.